A 31-year-old man is facing charges after a domestic dispute in Brampton left a woman with a punctured lung Saturday. The incident happened at a residence in the area of Knightsbridge Road at around 5 a.m. on Aug. 11. 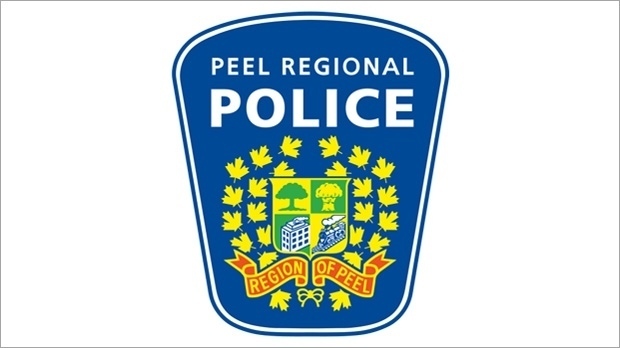 Peel Regional Police said a 31-year-old man and a 28-year-old woman became involved in an argument that escalated. According to police, the man used an edged weapon to assault the woman, stabbing her in the chest and puncturing a lung. The woman was treated and is currently in stable condition, police said. Police announced Sunday that they have laid charges in the case. Abdinasir Yusuf has been charged with aggravated assault, breach of recognizance and obstructing police. He was scheduled to make a court appearance Sunday.